The metro Denver housing market took another step toward recovery in February 2012, with sales up and inventory levels down. Unsold homes on the market dropped sharply, with the current inventory at 10,086, down 41.9 percent from February 2011. Properties under contract for sale totaled 4,150 in February, an increase of 12.4 percent from the same month in 2011, according to data compiled by independent real estate consultant Gary Bauer. Driving the market is a surge in the number of first-time buyers and move-up buyers targeting lower-priced homes, Bauer said. Among single-family home sales in February, 43 percent were properties that sold for less than $200,000. For condo sales, 62 percent were priced at less than $150,000. Sellers of the lower-priced properties are moving up to moderately priced homes, creating a bottom-up chain reaction that should eventually stimulate the sale of more expensive homes, Bauer said. The median price of detached single-family homes that closed in February was $220,000, up 0.5 percent from January and unchanged from February of last year. Condos and town homes sold in February at a median price of $120,000, up 6.2 percent from January, but a decrease of 3.8 percent from February 2011. 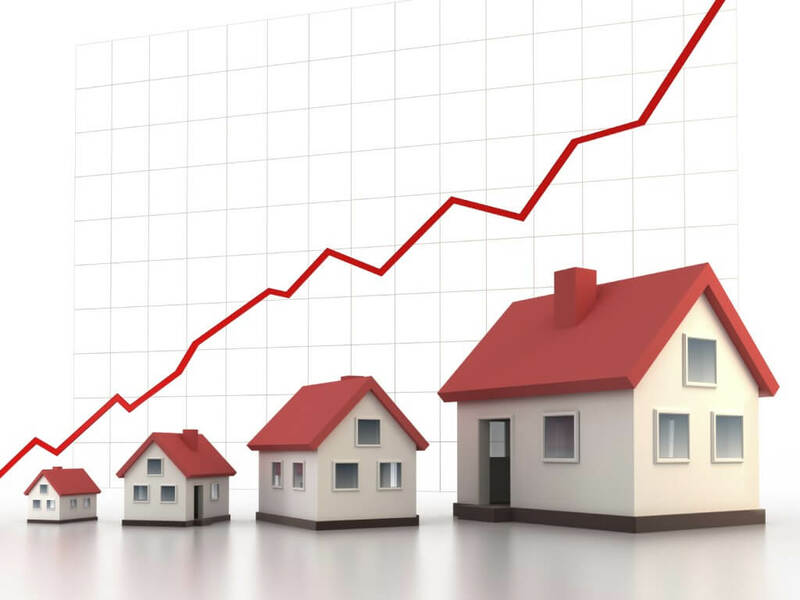 Housing and mortgage analyst Lou Barnes of Premier Mortgage Group in Boulder noted that two recent national reports showed ongoing weakness in the real estate market. Case/Shiller’s home-price index dropped 3.8 percent in the last 90 days of 2011. CoreLogic reported that 27.8 percent of households valued lower than their mortgage balances.